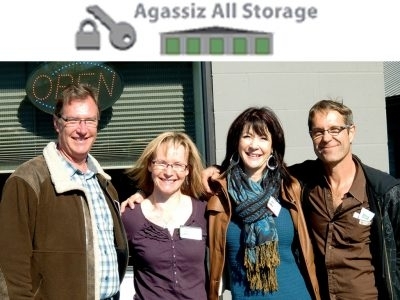 Agassiz All Storage for all your storage needs – RVs, boats, vehicles, personal, business. We have over 100 storage units and bays, and ample parking for RVs and commercial vehicles. We are an authorized U-Haul dealer.